Gamma detector POLISMART® II PM1904 is ergonomically engineered for personnel who bear commonplace risk of radiation exposure. The highly accurate device is fabricated with the primary motive of providing complete and reliable information accumulated individual radiation exposure and environmental radiation background on real time basis. The small sized gadget can be connected to iPhone® via dock-port. 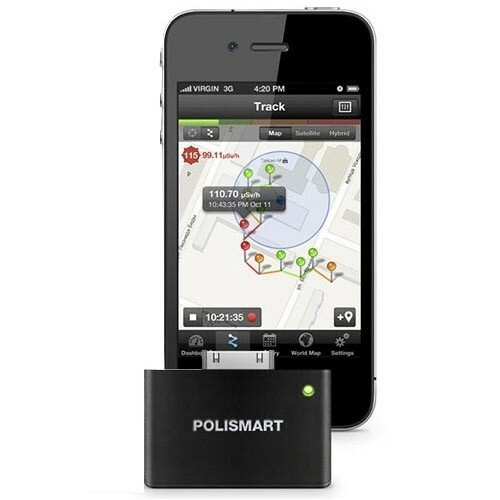 It facilitates detector control by a smartphone with the help of App-application POLISMART®. It is a smart, user-centric and convenient interface which can be operated by anyone without the need for special knowledge. POLISMART® II users can monitor radiation across geographical areas with exactness and reliability. 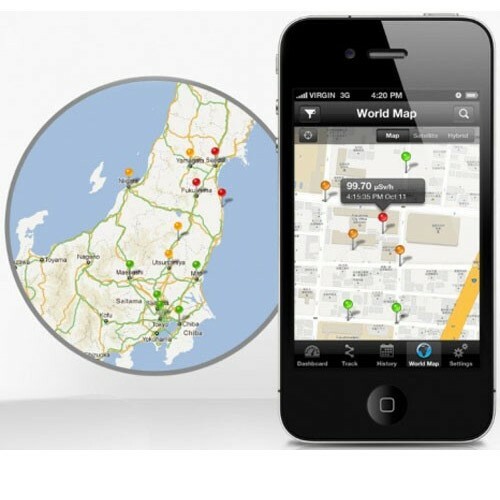 It can be conveniently integrated with the geo information system for enhanced utility. Users are capable of monitoring their own radiation measurements along with ones who are part of the system. Furthermore, the geo-linked measurements are appropriately displayed on the map. Energy-compensated Geiger-Muller tube is energy-compensated and ensures precise measurement of dose equivalent rate and dose from various gamma-radiation sources including 137Сs, 241Am, 60Co. Measurements are carried out within a wide energy range 0.06 - 1.33 MeV with accuracy of no more than 20 percent. 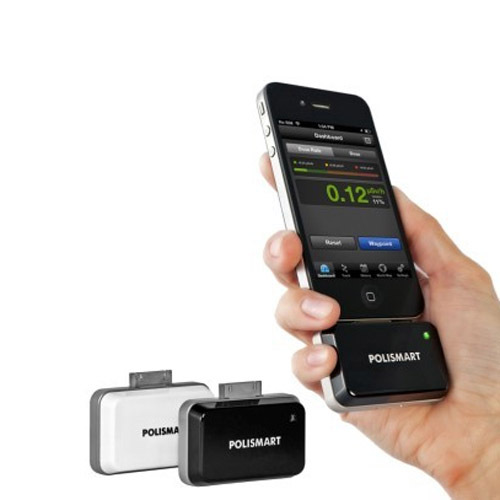 Gamma-detector POLISMART® II PM1904 can be connected to iPhone® with a dock connector. 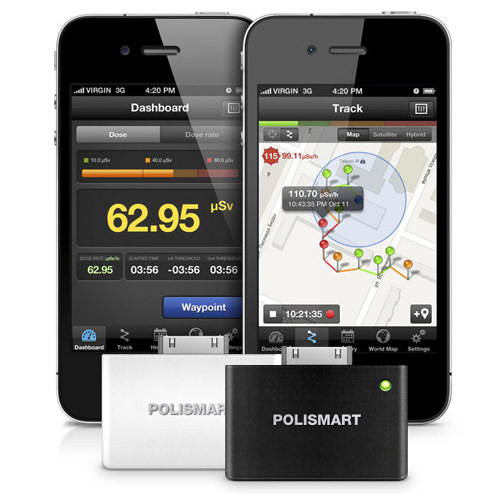 Advanced iOS App POLISMART® allows PM1904 to operate with a mobile device. Measurement results sharing via Twitter, Facebook. 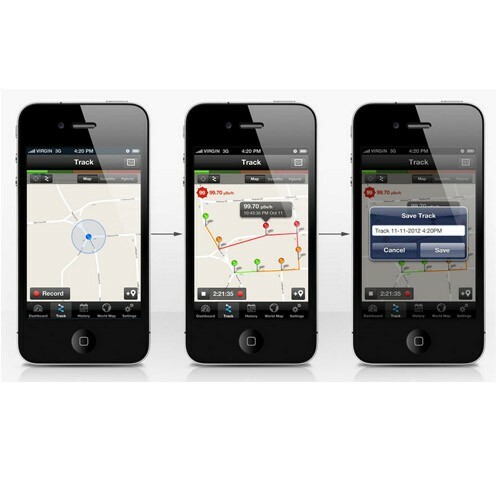 The App is available on the iPhone® App Store. POLISMART® II PM1904 is powered by a built-in rechargeable battery and is capable to operate as a stand-alone device of high reliability. The gamma detector PM1904 constantly monitors ambient Dose Equivalent (DE) and ambient Dose Equivalent Rate (DER) in its autonomous mode. The vast memory stores up to 500 values and is non-volatile. 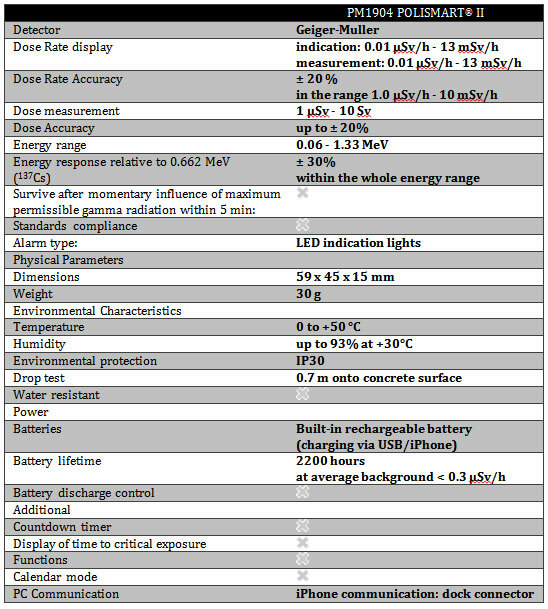 The built-in rechargeable battery has longevity of 500 h (in conditions of average values of radiation background). POLISMART® trademark has been registered to manufacture a series of radiation detectors which can be connected to mobile devices via various interfaces. The first POLISMART® modification appeared in 2004. Visit www.polismart.com for more information.